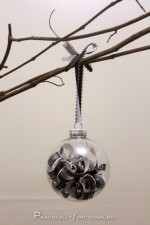 Home > Seasonal & Holiday > Christmas > 12 Easy Handmade Christmas Ornaments Is Now Available! My ebook is now available!!! It has been months of hard work, but it’s finally here! 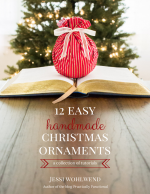 If you love crafting, and you love Christmas, this ebook is for you! 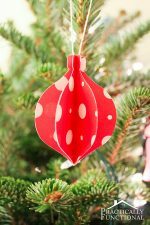 “12 Easy Handmade Christmas Ornaments” is a collection of 12 easy-to-follow tutorials for handmade Christmas ornaments that are the perfect addition to any Christmas tree! If you want to make some Christmas memories with family and friends this year, grab a copy of this book and sit down for a little crafting session! If you’re ready to start crafting, you can buy the PDF ebook right now! It’s only $7.99 and includes 12 complete step-by-step tutorials with photos for each step to help you easily create awesome Christmas ornaments! The ebook also makes a great gift! If you want to buy it for someone else, just click the small gift icon on the payment information page and a new field will pop up where you can enter their email address and a little personalized note! After you complete your purchase, the ebook will be emailed to them and you’ll get the receipt! I am also working on a print version of the book, so if you’d rather have a full color physical copy of the book containing hi-res images, stay tuned; it’ll be available in a few weeks! We would spend the entire day at my aunt’s house: rolling out sugar cookie dough, cutting out cookies, baking them, and decorating them with colored frosting and sprinkles when they came out of the oven. Some of my most special family memories have come from cookie baking and other holiday traditions. 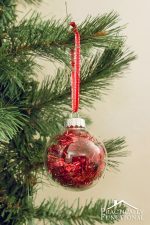 I decided to write 12 Easy Handmade Christmas Ornaments in the hope that you will sit down with your family and friends this holiday season and create something special together, whether it be cookies, ornaments, or just great memories! If you want to see a little sample of what you’ll get in the ebook, I’m giving away a free sample tutorial from the book! Grab your copy here! Wondering what the finished ornaments look like? 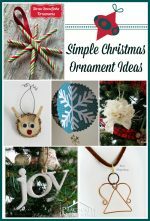 This ebook contains tutorials for making every single ornament in the photo below! 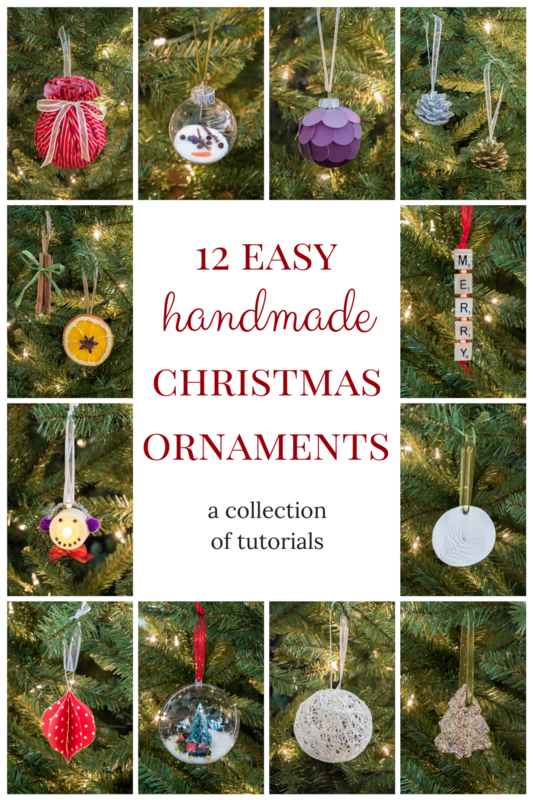 If you want to learn more about the ebook, visit the 12 Easy Handmade Christmas Ornaments page! I hope you have fun with your Christmas crafting this year! 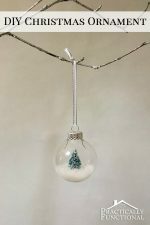 12 Easy Handmade Christmas Ornaments: I’m Writing An eBook! « Turn A Plastic Cauldron Into A Planter! Congrats on the new eBook, Jessi! I’m thrilled for you (and inspired as I trudge along on my own eBook journey). And I love that your eBook was born out of a deep affinity for family time at the holidays. I know this will be a blessing to many! Thanks so much Lauren! I can’t wait to see your book once it’s finished!